The Lighting Design Awards and iGuzzini are teaming up with the lighting design community to tackle homelessness within young people, as a way to give back to the community as well as to celebrate two wonderful events: the 2019 edition of the Lighting Design Awards and the International Day of Light. A social media campaign (detailed below) - running from Friday 1 March and culminating at the Lighting Design Awards 2019 evening on Thursday 16 May - will both raise awareness on the issue and help young homeless people find a bed for the week. Created in consultation with Centre Point, the campaign is dubbed Light&Dark. Lighting designers are asked to post a monochromatic image. 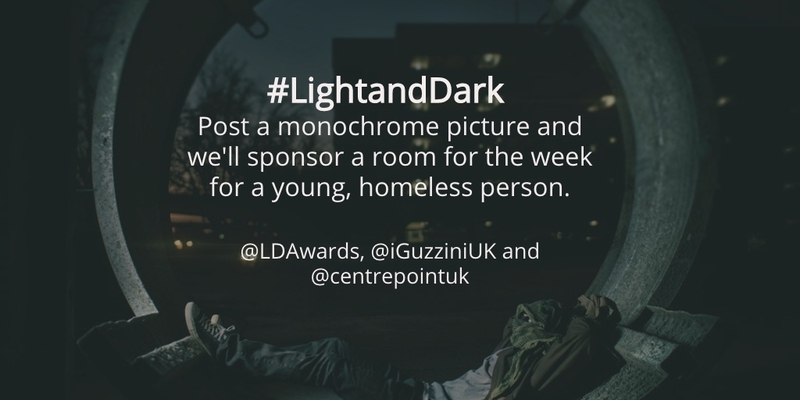 For each such image posted during the period 1 March - 16 May on either Twitter, Instagram or Linkedln and accompanied by the #Light&Dark and #LDAwards hashtags and the @iGuzziniUK, @LDAwards and @centrepointuk handles will represent the sponsorship of a room for a week for someone in need. 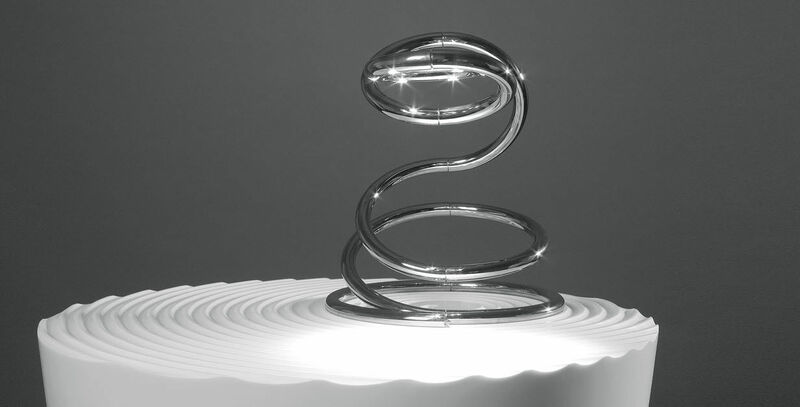 As part of the campaign, the best overall picture - with the most likes and retweets - will win a stunning PizzaKobra, the sculptural iGuzzini desk light created by Ron Arad in 2007. To enter the competition, the entrant must log into their Twitter, Instagram or LinkedIn account and post their monochromatic Light&Dark photo accompanied by the #Light&Dark and #LDAwards hashtags and the @iGuzziniUK @LDAwards and @centrepointuk handles. These will be used for tracking the entries, being therefore essential to all valid entries. You can read the T&C of this social media campaign clicking here.